Two upcoming missions will soon take us closer to the Sun than we’ve ever been before, providing our best chance yet at uncovering the complexities of solar activity in our own solar system and shedding light on the very nature of space and stars throughout the universe. Together, NASA’s Parker Solar Probe and ESA’s (the European Space Agency) Solar Orbiter may resolve decades-old questions about the inner workings of our nearest star. 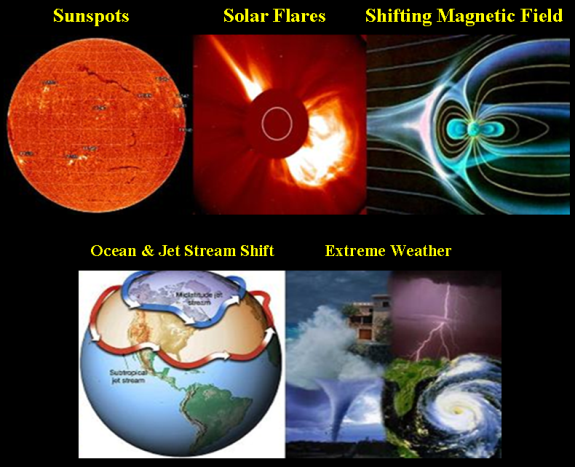 Their comprehensive, up-close study of the Sun has important implications for how we live and explore: Energy from the Sun powers life on Earth, but it also triggers space weather events that can pose hazard to technology we increasingly depend upon. Such space weather can disrupt radio communications, affect satellites and human spaceflight, and can severely damage our power grids. Such events also have a direct causal effect to Earth’s weather which can lead to extreme events causing vast destruction. A better understanding of the fundamental processes at the Sun driving these events could improve predictions of when they’ll occur and how their effects may be felt on Earth. Parker Solar Probe is slated to launch in the summer of 2018 and Solar Orbiter is scheduled to follow in 2020. These missions were developed independently, but their coordinated science objectives are no coincidence: Parker Solar Probe and Solar Orbiter are natural teammates. Both missions will take a closer look at the Sun’s dynamic outer atmosphere, called the corona. From Earth, the corona is visible only during total solar eclipses, when the Moon blocks the Sun’s most intense light and reveals the outer atmosphere’s wispy, pearly-white structure. But the corona isn’t as delicate as it looks during a total solar eclipse. 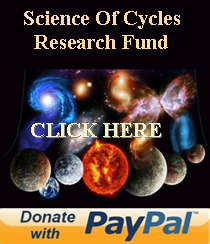 It can release a powerful punch of charged particles, and if Earth directed can have significant repercussions to Earth’s upper and lower atmospheres reflective of Rossby Waves which drive shifting jet streams and ocean currents. Both Parker Solar Probe and Solar Orbiter will study the Sun’s most pervasive influence on the solar system: the solar wind. The Sun constantly exhales a stream of magnetized gas that fills the inner solar system, called solar wind. 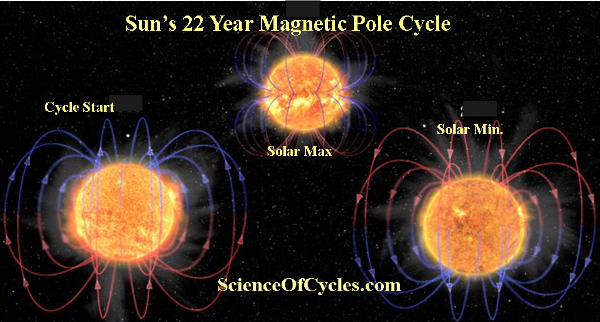 This solar wind interacts with magnetic fields, atmospheres, or even surfaces of worlds throughout the solar system. On Earth, this interaction can spark auroras and sometimes disrupt communications systems and power grids. Data from previous missions have led scientists to believe the corona contributes to the processes that accelerate particles, driving the solar wind’s incredible speeds—which triple as it leaves the Sun and passes through the corona. Right now, the solar wind travels some 92 million miles by the time it reaches the spacecraft that measure it—plenty of time for this stream of charged gases to intermix with other particles traveling through space and lose some of its defining features. Parker Solar Probe will catch the solar wind just as it forms and leaves the corona, sending back to Earth some of the most pristine measurements of solar wind ever recorded. Solar Orbiter’s perspective, which will provide a good look at the Sun’s poles, will complement Parker Solar Probe’s study of the solar wind, because it allows scientists to see how the structure and behavior of the solar wind varies at different latitudes. Solar Orbiter will also make use of its unique orbit to better understand the Sun’s magnetic fields; some of the Sun’s most interesting magnetic activity is concentrated at the poles. But because Earth orbits on a plane more or less in line with the solar equator, we don’t typically get a good view of the poles from afar. It’s a bit like trying to see the summit of Mount Everest from the base of the mountain. That view of the poles will also go a long way toward understanding the overall nature of the Sun’s magnetic field, which is lively and extensive, stretching far beyond the orbit of Neptune. The Sun’s magnetic field is so far-reaching largely because of the solar wind: As the solar wind streams outward, it carries the Sun’s magnetic field with it, creating a vast bubble, called the heliosphere. 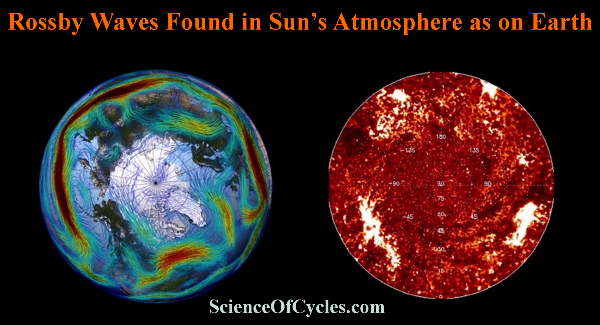 Within the heliosphere, the solar wind determines the very nature of planetary atmospheres. The heliosphere’s boundaries are shaped by how the Sun interacts with interstellar space. Since Voyager 1’s passage through the heliopause in 2012, we know these boundaries dramatically protect the inner solar system from incoming galactic radiation. It’s not yet clear how exactly the Sun’s magnetic field is generated or structured deep inside the Sun—though we do know intense magnetic fields around the poles drives variability on the Sun, causing solar flares and coronal mass ejections. Solar Orbiter will hover over roughly the same region of the solar atmosphere for several days at a time while scientists watch tension build up and release around the poles. Those observations may lead to better awareness of the physical processes that ultimately generate the Sun’s magnetic field. Together, Parker Solar Probe and Solar Orbiter will refine our knowledge of the Sun and heliosphere. Along the way, it’s likely these missions will pose even more questions than they answer—a problem scientists are very much looking forward to.